On the wake of the deadliest mass shooting in U.S. history in Las Vegas, the thing we should be asking ourselves is about gun control. Do we take this as a wakeup call to start outlawing guns like Japan, Australia, Germany and the United Kingdom or should we continue on because our amendments state that every citizen is allowed to own a gun? The best way is to weigh the facts and make your own opinion. On the argument of anti-gun control, organizations like the NRA, National Rifle Association, and citizens who own guns, argue that a ban on guns wouldn’t keep guns out of the country but more actually, keep guns away from law-abiding citizens while criminals find other illegal means of acquiring a firearm. 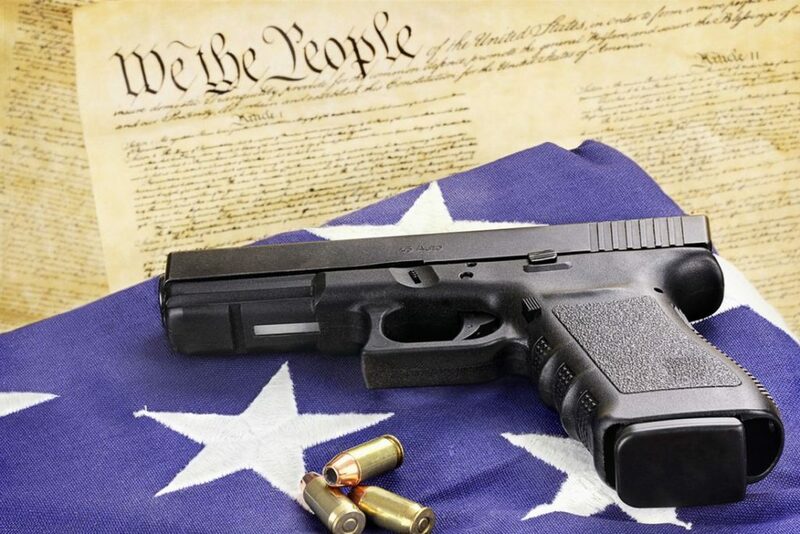 Another argument is that the founders wrote the second amendment, stating that every citizen is allowed their own firearm to protect themselves and their property. Then why should we start changing an amendment that was written into our government more than 200 years ago? Bringing up the gun control laws gives too much power to the government and may result in government tyranny and the government taking away all guns from citizens. This has happened before like in Nazi Germany and Cuba to easily take away any power that the citizens could probably have. On the other side of the argument, the pro-gun control, Arguments stem that the United States has one of the biggest gun problems in modern day and other countries like Australia, Japan, United Kingdom and Germany all took a crack in gun control and many have seen fewer suicides and homicides. Take Australia for example. In 1996 the country had a terrible mass shooting in Port Arthur, killing 35 people with semiautomatic weapons. After that, the country took a real in-depth look at how guns and banned private sales of any firearm. They haven’t had a mass shooting since. Another argument is that the second amendment was written 200 years ago when it took more than 30 seconds to load one bullet into a gun and if the founding father saw that a weapon like a semiautomatic gun would exist, they might change their stance on the situation. Another fact is that none of the 62 mass shootings between 1982 and 2012 was stopped by an armed civilian. Gun rights activists regularly state that a 2002 mass shooting at the Appalachian School of Law in Virginia was stopped by armed students, but those students were current and former law enforcement officers and the killer was out of bullets when subdued. This is a question we as Americans have been struggling with for decades and after the deadliest mass shooting in U.S. history (a record that was previously broken a bit more than a year ago by the pulse nightclub shooting) we have to wonder if guns are needed or if guns need to be disposed of.